Journeying west to Iowa city. Uplifted from our adfrviii experience. Y’all really know how to make us feel special! We will be savoring this experience until our return. 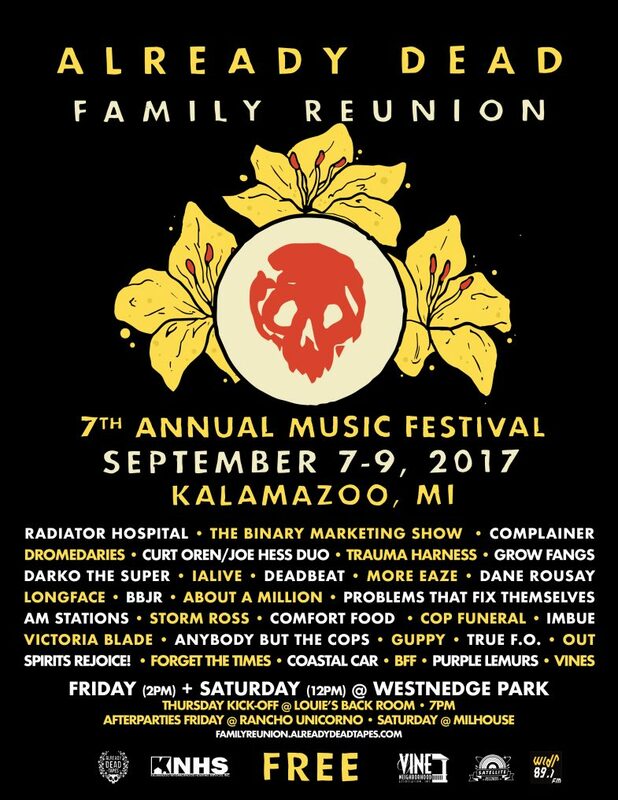 already dead family reunion 2017! The Already Dead Tapes annual music festival is back for it’s 7th year! Friday and Saturday shows will be outdoors in Westnedge Park and the whole weekend will be FREE! 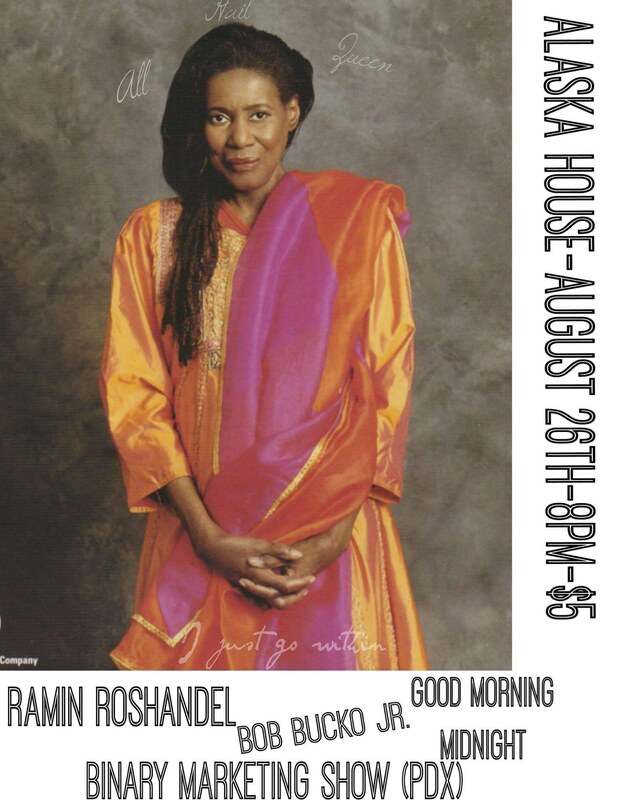 There will also be a Thursday kick off show at Louie’s Back Room with house show afterparties! All this has been made possible thanks to our friends at Kalamazoo Neighborhood Housing Services Inc and Vine Neighborhood Association. Posted in timeline | Comments Off on already dead family reunion 2017!